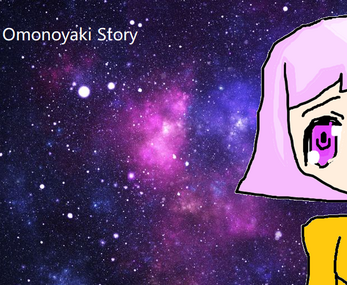 Omonoyaki Story is a sequel to our first game. Make sure to download it today! EDIT: Please wait until the long zip files for Omonoyaki Story are completed. MapleStory After Story 2 Now Released!